We hear a lot of great feedback about our comprehensive software solution, which is great because we're in the business of making our customers' day-to-day operations efficient and stress free! In an effort to go one step further we're excited to announce this month's new features – plus a referral program that puts money back in your pocket. Have an idea for a feature you'd like to see? How about a topic you could use more education on? Let us know! 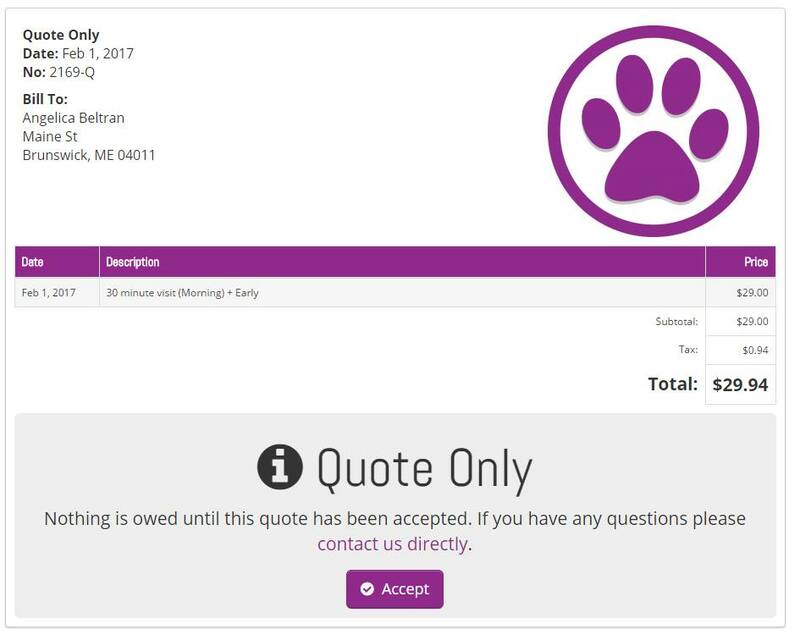 Use the "Send Quote" button on the invoices page to send an invoice as a quote to the client. The client will need to view the quote and click the "Accept" button to turn it into a normal invoice. 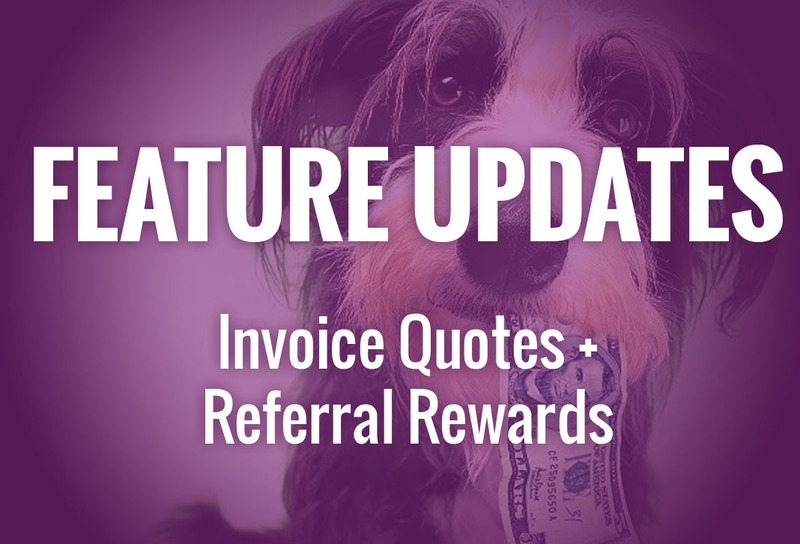 Get $50 in credit towards your own account for referring companies to use Precise Petcare. Check out the Administrative > My Plan > Referrals page for your link and more details.